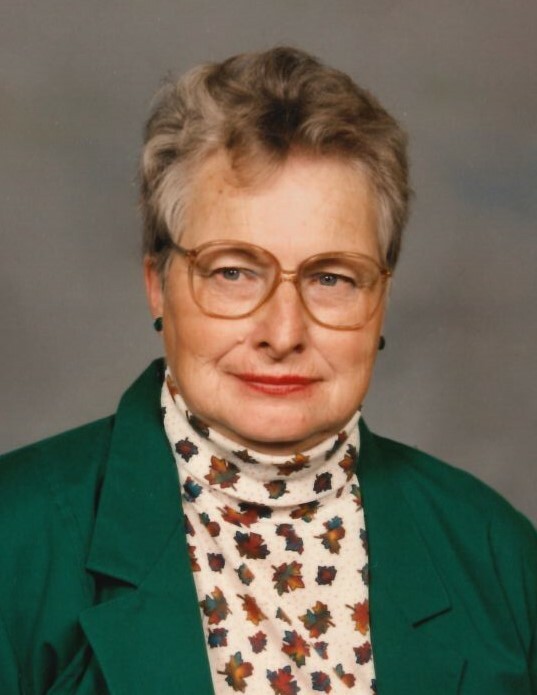 Geraldine E. Tanner 87, of Twin Falls passed away on January 12, 2019 at Heritage Assisted Living in Twin Falls, Idaho. Geraldine was born the only child on, March 3, 1931 to Charles and Helen Massie, in Puyallup, Washington. She has five children; Douglas, Ben, Don, Terry, and Larry. She loved to dabble in a bit of everything, but mainly loved to garden and paint. Geraldine also had a love for cats. Geraldine was survived by her sons; Douglas, Ben, Don, Terry, and Larry. Geraldine was preceded in death by her parents; Charles Massie and Helen Max Massie. A memorial service of Geraldine’s life will be held 11:00am Wednesday, January 23, 2019 at First Baptist Church, 308 1st Ave. East, Jerome Idaho 83338.